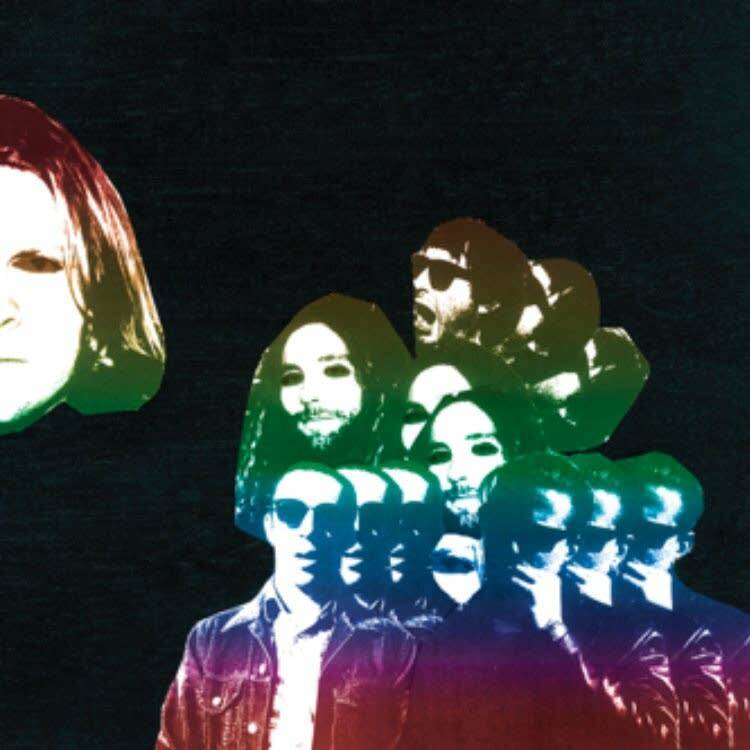 Ty Segall's newest, Freedom's Goblin, is a kaleidoscopic journey through the mind of one of contemporary music's most prolific creators. It is both exhilarating and terrifying, and it stands a chance to be a landmark rock album of its era. Name any discrete element that goes into crafting music, and chances are it will be something Segall has always possessed in surplus. Over the course of more than an hour, Segall puts every one of his assets on display with Freedom's Goblin, making it seem like a summation of his life's work from the very outset. To name but a few reference points, he continues his years-long tribute to T. Rex on surging power ballads like "Alta" and "The Main Pretender," resurrects Hot Chocolate's "Every 1's a Winner" as an essential anthem of both funk and rock, and casts an eye back to the nascence of garage rock with the "Hey Joe"-esque riff of "Fanny Dog." The song "She" centers on a few sparse lines (mostly along the lines of "She said I was a bad boy") but rumbles along for six captivating minutes; similarly, album closer "And, Goodnight" exceeds the 12-minute mark, yet never feels anything less than focused. The recent violence of current events may make a listener reluctant to plunge headlong into songs with names like "Shoot You Up" or "When Mommy Kills You." Segall's music has always been rooted in danger, but it feels more precarious than ever in this context. Even though he also delivers these moments with a tongue-in-cheek undercurrent, parts of the record may seem a bit too visceral for this particular moment in time. Thankfully, Segall has crafted Freedom's Goblin both to work as an entire album, and also to be divided up jukebox-style as a listener deems appropriate. It's hard to think of what Ty Segall could possibly do next, as Freedom's Goblin feels like it's taken his entire ethos to its logical, extreme conclusion. Whatever may come next, I'm sure it will 1) dazzle accordingly; and 2) come faster than we expect. Ty Segall talks about his new album, 'Freedom's Goblin,' out Jan. 26 'Freedom's Goblin' is Ty Segall's new album, a 19-track double album set for release on Jan. 26, 2018. The Current's David Safar recently had a chance to talk to Segall about the new album. 'I think I just wanted to make the freest record I could, in the sense of there's no rules for what's going on,' Segall says.